Engineering services provided by Maupin Engineering. We are always happy to work with SCAD to renew, enliven, and enhance our community. 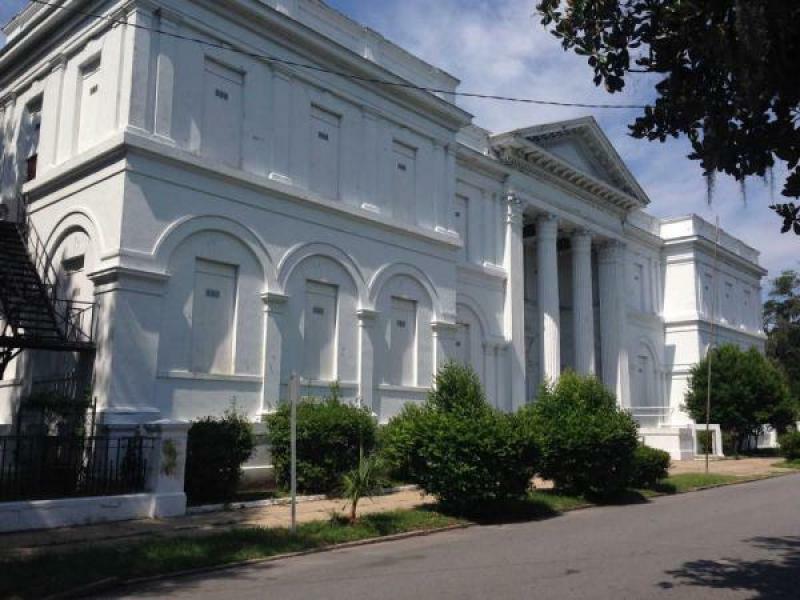 CITY TALK: Just from the standpoint of preservation, Savannah College of Art and Design’s acquisition of St. Paul’s is great news.